My Franciscan Hero allows you to recognize Franciscan Health Employees in a way that helps others. The Franciscan Health Foundation accepts donations in honor of a Franciscan Health employee or physician. Even if you can’t make a donation, we still ask for you to share with us your special My Franciscan Hero story. 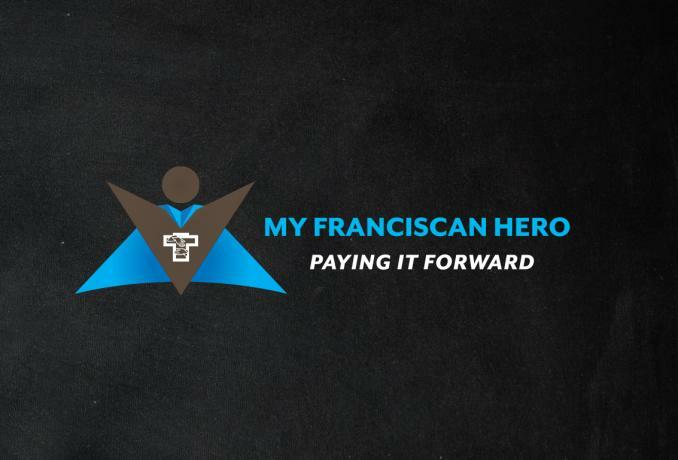 Make a donation to publicly recognize your Franciscan Hero and impact the future of communities where our patients and associates live, work, learn and play. Tell us why your Franciscan Hero holds a special place in your heart.